“This was a difficult decision, but it is the right path forward for Peabody,” Kellow stated in an announcement released early Wednesday. 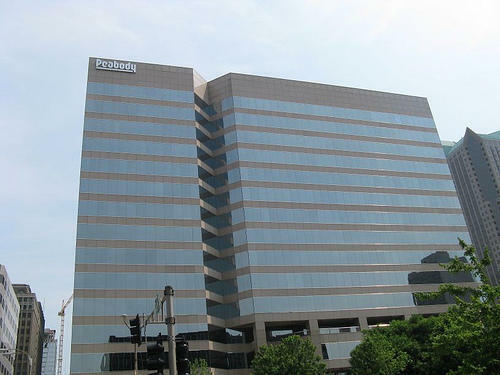 Peabody Energy is based in St. Louis. The world’s largest, privately-owned coal mining company issued a warning a few weeks ago that bankruptcy was possible. It has been dealing with a massive downturn in the industry, sparked by cheaper natural gas prices and lower global demand. Peabody Energy spokesman Vic Svec says they filed for bankruptcy in order to reduce the company's debt and to strengthen the company. Svec says the bankruptcy is part of an entire energy recession. "It’s easy to say that this is about coal but it’s really larger than that. We’ve seen really dozens of oil and gas companies in the United States declare bankruptcy since the beginning of the year. There are very distressed solar companies out there today and, yes, there are coal companies as well," Svec told St. Louis Public Radio. Svec says the bankruptcy filing will not include job cuts nor should it disrupt activities at its St. Louis headquarters. The decision to file comes days before a deadline to pay more than $70 million in debt interest. Peabody exercised an option for a 30-day grace period on those payments last month. Peabody says it has 26 active operations in the U.S. and Australia employing 7,100. That includes nine mines in Illinois and Indiana, which have slightly more than 1,600 workers. Peabody's Bear Run Mine in southern Indiana opened in 2010 and has 560 workers. 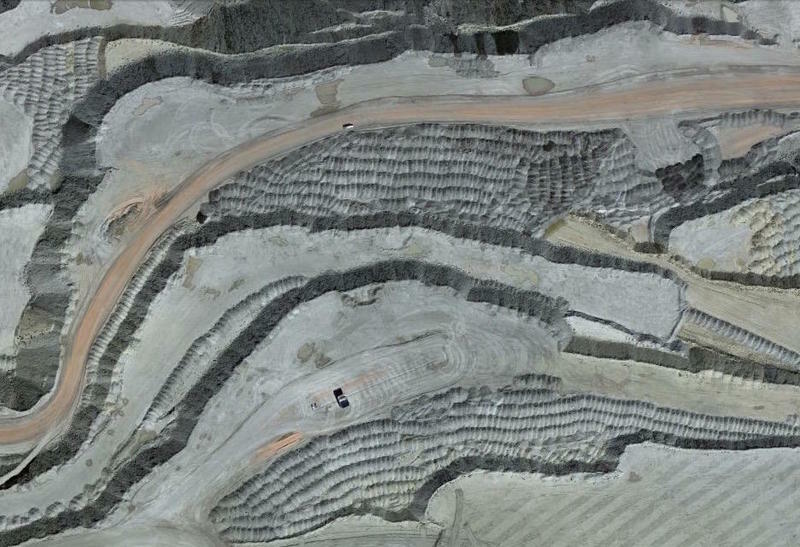 The company says it is the largest surface mine in the eastern U.S. It also has U.S. mines in Arizona, Wyoming, New Mexico and Colorado. A deal to sell operations in Colorado and New Mexico could have provided more financial room for Peabody, but it has fallen through. The company interested in acquiring those operations, Bowie Resource Partners, has not been able to secure financing. 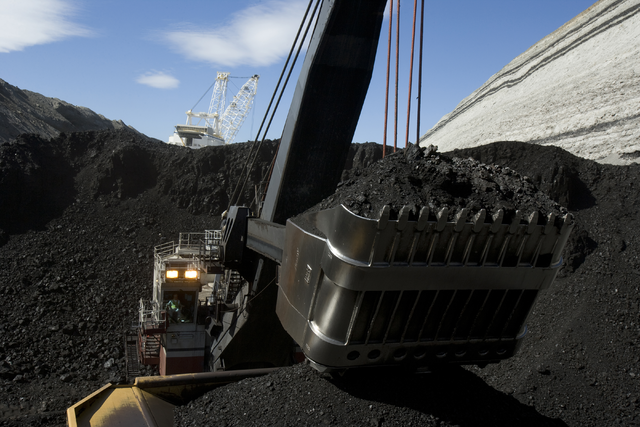 The bankruptcy filing had been expected and follows a trend in the coal industry. Ted O’Brien is the chief executive officer of research firm Doyle Trading Consultants, which closely monitors the sector. "What we're seeing is the producers that haven't undergone some sort of restructuring are actually at a disadvantage as they compete with producers that emerge with cleaner balance sheets and better cost structures," he said. O’Brien said even though Peabody’s bankruptcy is part of a wave of filings, the U.S. coal industry is not going away. "It's getting smaller as the utility demand base shrinks," he said. "But, whether a company is public or private doesn't change the fact that coal will continue to be a very big part of the U.S. power grid." Peabody’s debt problem is also linked to a 2011 acquisition of McArthur Coal of Australia for roughly $5 billion. At the time, coal production was expected to increase. Instead, coal prices started to drop, sending the sector into a downward spiral. 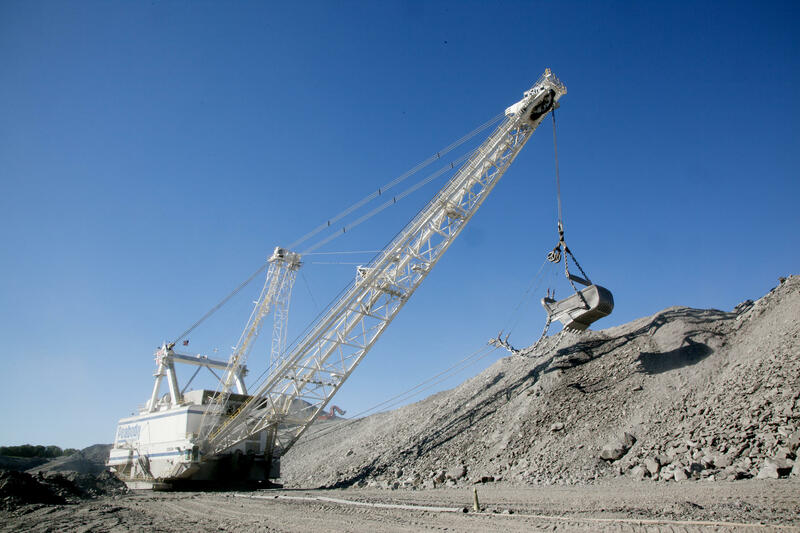 Peabody’s Australian operations are not part of the bankruptcy filing.